TO SUPPORT YOUR GROWING NEEDS. GET THE DENSITY YOU NEED. For over 35 years, we have continued to provide industry leading solutions for wireline and wireless networks. 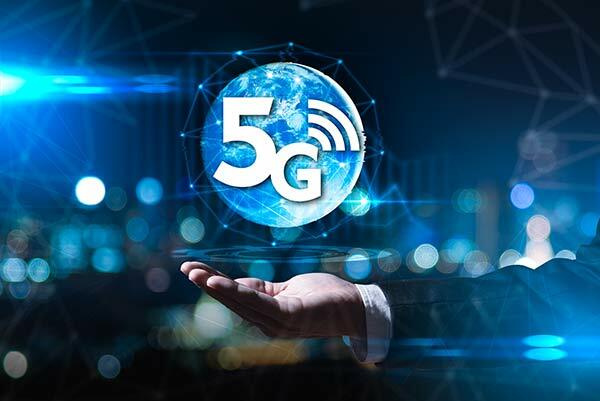 As entire networks will need to modernize and prepare for 5G and the Internet of Things, we have continued to develop solutions that will keep pace with the demand for more bandwidth and speed. Within your Data Center, we know there is always an opportunity to upgrade speed, performance and efficiency to better serve your customers. We are confident that our solutions will help you accomplish your Data Center goals now and into the future. 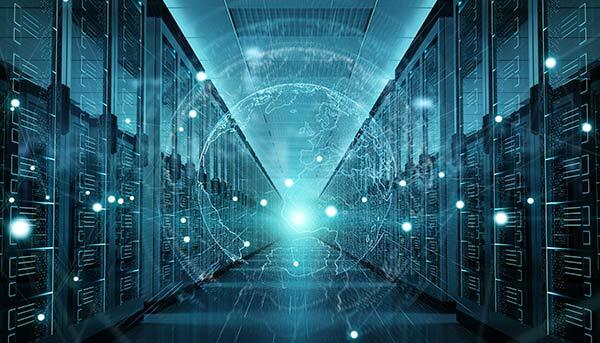 The backbone and distribution of the cable network infrastructure of today must perform better than ever before and transport more complex, high- value traffic to support additional products and services. We have solutions that will lower network costs as well as generate new revenue streams through value-added services. Our DC Power Distribution products have you covered. Whether you need a basic PDU or our patented advanced power monitoring based on nrgSMART™ technology, which enables you to capture real-time data to help you manage your network's power usage. 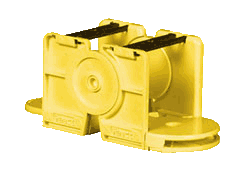 The industry’s first articulating cable-management links​, CableLinks®, are a flexible, snap-together solution to connect your overhead fiber raceway to network equipment on the floor. ICT Industry’s Premier Educational Event for Wireline and Wireless Network Evolution. Find us in booth 509. The epicenter for innovative thinking, SCTE•ISBE Cable-Tec Expo® 2019 is the industry’s largest cable telecom event in North America. Nothing else comes close. For more than 30 years, Cable-Tec Expo® has combined thought leadership, engineering innovation and deal-making to make it the pre-eminent venue for exceptional value. 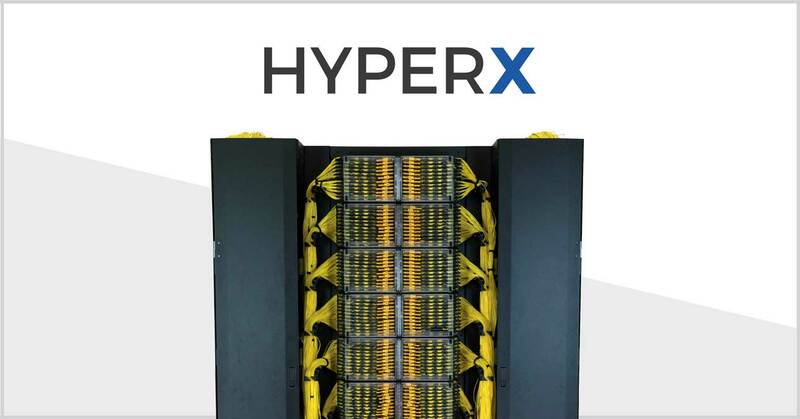 Ultra high density is only valuable in an optical distribution frame (ODF) if circuits are readily accessible and fiber optic cabling is well protected to prevent unnecessary strain. Our WaveTrax family is growing. Twenty-four inches to be exact. Why is this a big deal? 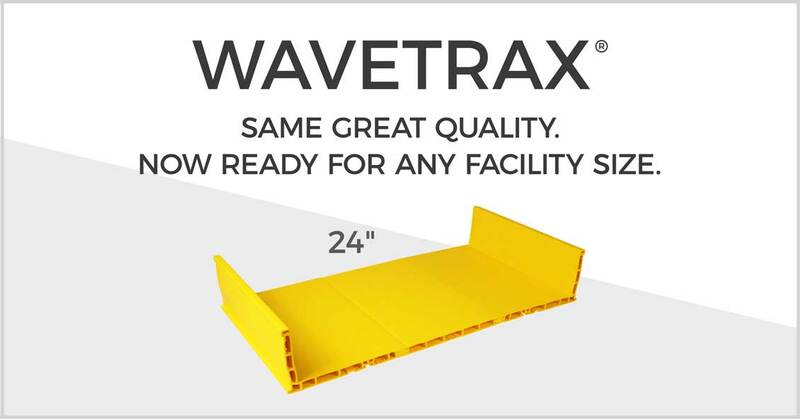 With our new WaveTrax family member, our 24” suite, we can now support big facility sizes. After listening to our customers, Amphenol Telect received a clear message: proprietary ODF frames are a hassle to work with in the network. 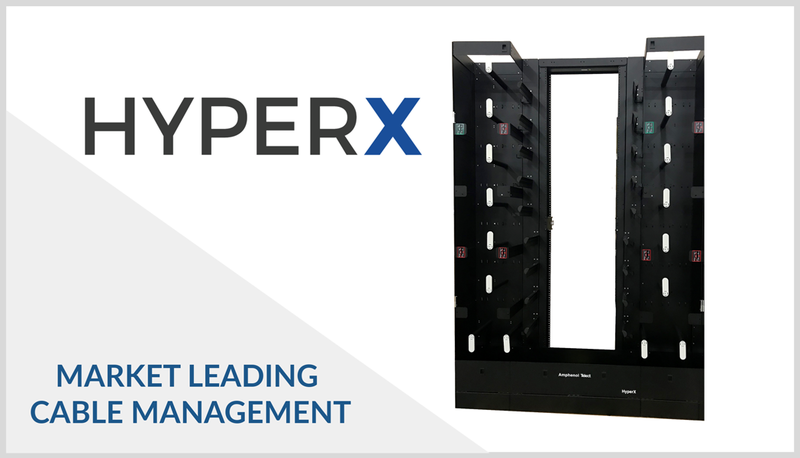 Now, the new Amphenol Telect HyperX ODF provides the versatility and flexibility to meet the demands of virtually any high-capacity optical distribution application.